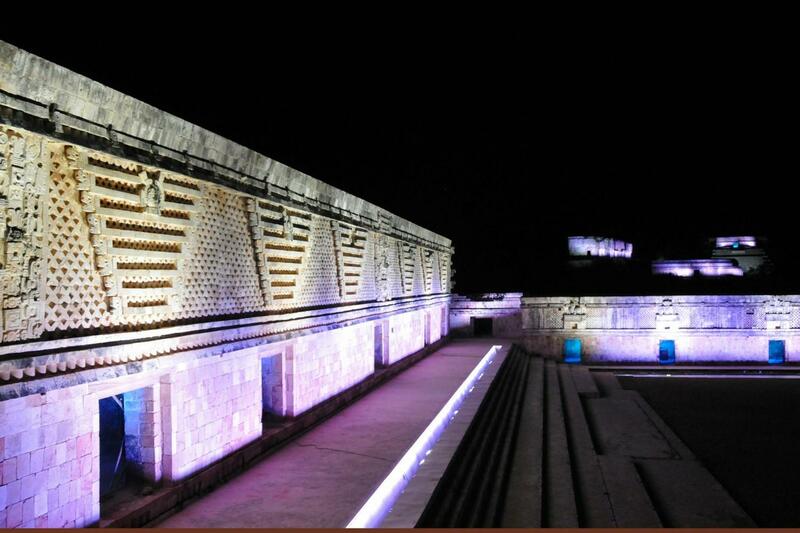 Guaranteed by Gray Line Worldwide to be the BEST DESIGNED Uxmal Light and Sound Show tour from Merida OR YOUR MONEY BACK! Tour departs from Merida at 1:30pm. Great experience!..grayline is an excellent service provider!